More often than not, the best matches can come from the people who know you best. 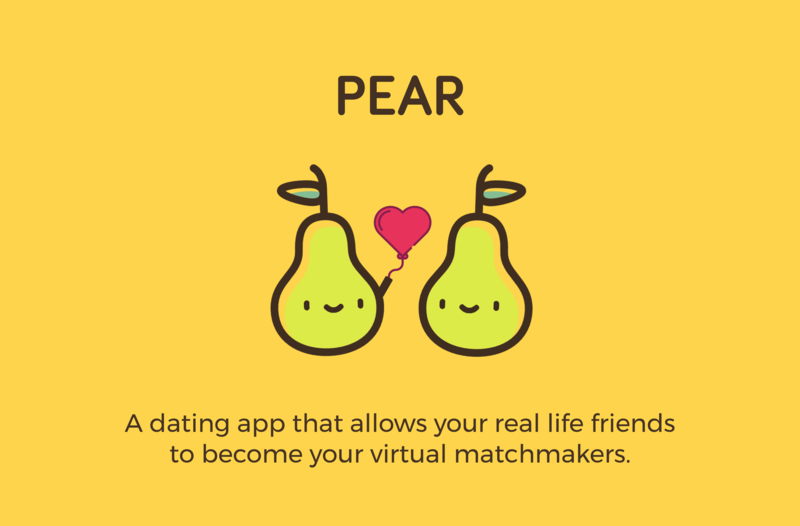 Pear is a dating application that allows your real life friends to become your virtual matchmaker. 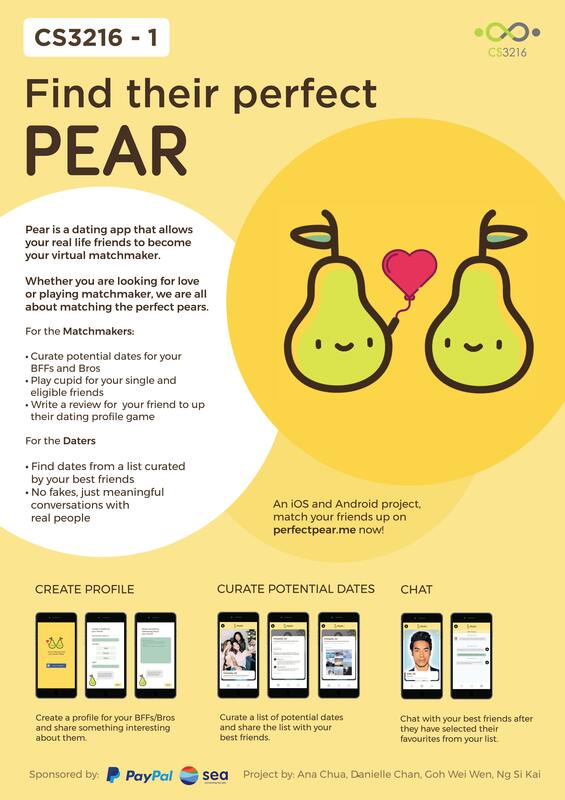 Whether you are looking for love or playing matchmaker, we are all about matching the perfect "pears". For the matchmakers, curate potential dates for your BFFs and Bros, play cupid for your single friends and write a review for them to up their dating profile game! For the daters, find dates from a list curated by your best friends and engage in meaningful conversations with real people, no fakes.